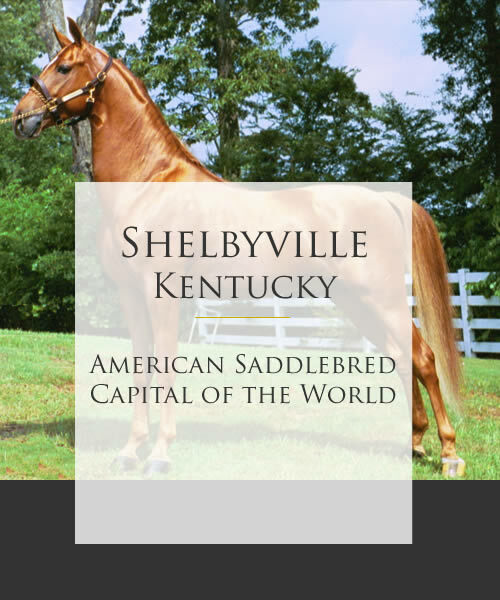 American Saddlebred Capital of the World! There’s a little something for everyone in Shelby County. We are ideally located so that you can take advantage of some of the finest attractions Kentucky has to offer. Whether your idea of a good time is shopping, experiencing the arts, visiting historical sites, having a girlfriend getaway, or leisure recreation including some of the most beautiful golf courses imaginable, the Saddlebred Capital of the World has it all. Discover Downtown Shelbyville KY Shopping Restaurants and More! Find the best shopping in Shelbyville KY in the heart of it’s downtown. Enjoy our virtual tour.